Our client had an idea to create transparent casino based on Ethereum smart contracts to show new promising opportunities for gambling, provide possibility for users to test their luck and earn money, create a feeling of courage and euphoria, and, of course, reveal the feeling of the adrenaline-endorphin cocktail brought by victory without departing from their gadgets. 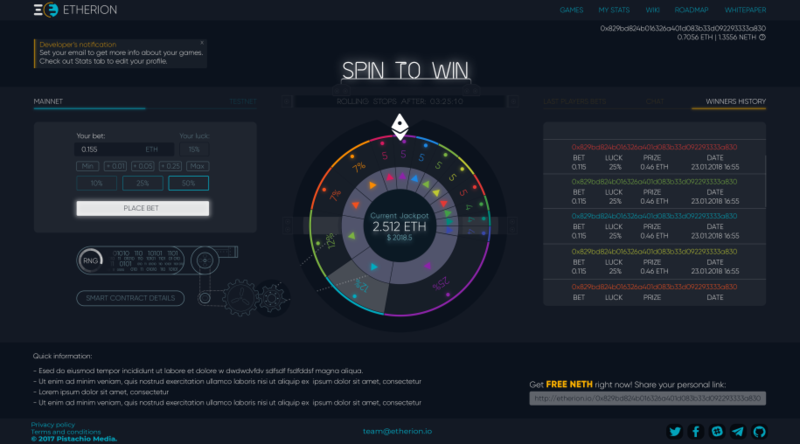 Working with Solidity/backend developer, designer, and animation developer, we created a simple and modern website from scratch, which can be considered as the first Ethereum gaming platform. Our team took care partially of the project, including backend and frontend project parts. 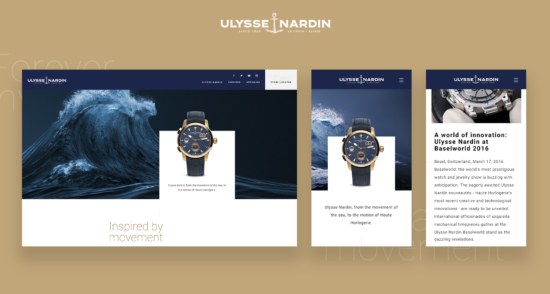 Design PSDs were converted into responsive web pages using Angular. Some designs were provided in AI format, but they also were remade and integrated into web pages. The backend is written in Python/Django. 1. Wiki Functionality: We rewrite wiki functionality “from zero” using the latest version of Django and Django-markdown-editor. 2. Wiki-Search: We implemented a search for the wiki by analogy with Wikipedia. 3. Admin Panel with all the perks of administration, including creating and modifying entries in the Wiki section of the website. So, we built an admin dashboard for website controlling and monitoring tasks. 4. Integration with Smart Contracts (which were provided by Solidity developer). 5. Implementation of the Referral Program: The idea is to give users an ability to receive their unique referral link to the already created game in order to share it with their followers/friends, thus, receive a % of Negative tokens based on the number of bets those players make and promote our platform in this way. The user who’s followed the referral link receives the same bonus as well. Our developer has made an animation to statistics page. 6. Wheel of Fortune Game: A simple multi-party lottery-style game where a winner is determined by the size of his bet and win the whole jackpot amount. 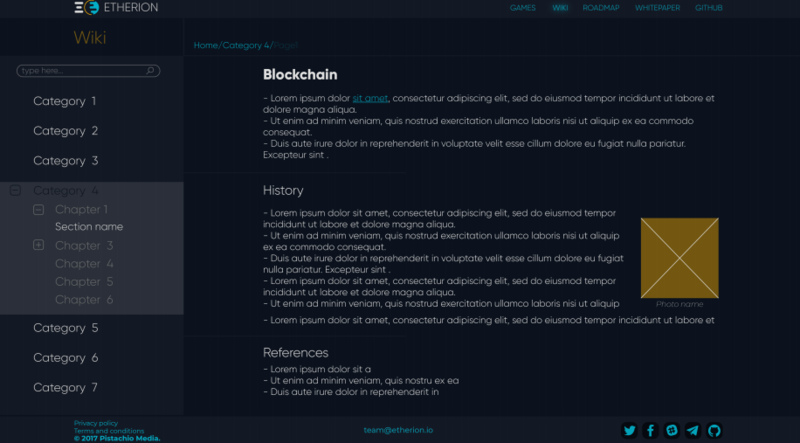 Backend part was closely connected with the API creation and implementation of the games (provided by Solidity developer). 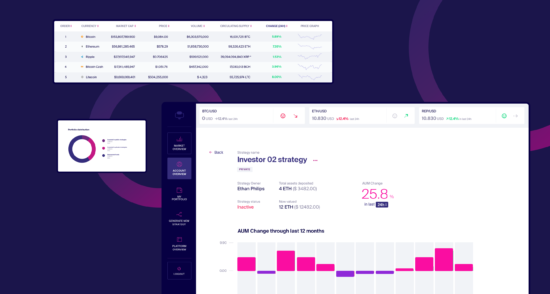 At frontend part, real-time feed of data from blockchain with animated feedback was developed. 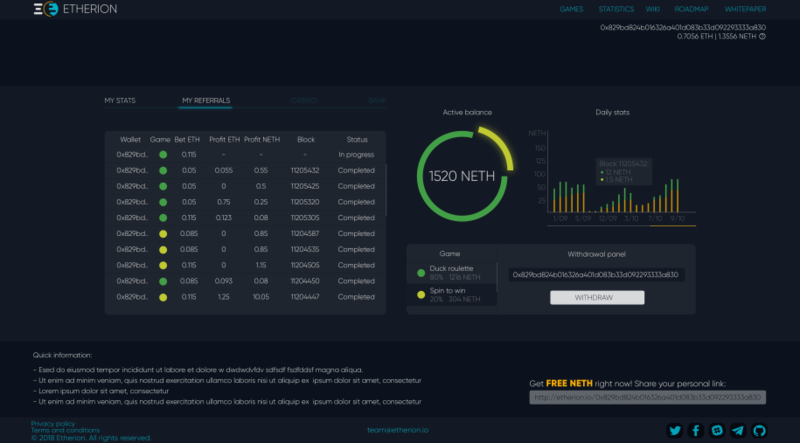 We’ve developed the first ethereum gaming platform in association with Solidity/backend developer, designer, and animation developer. At the moment, only one game (Wheel of Fortune) is implemented, however, future versions will include more if this project is successful. In addition, this project involves state-channels implementation, zk-SNARKs integration, and IPFS transition.